Benefin is an herbicide used for weed control on annual grasses and broadleaf weeds in the preemergent phase of life, meaning that it must be applied before weeds sprout in order to be effective. 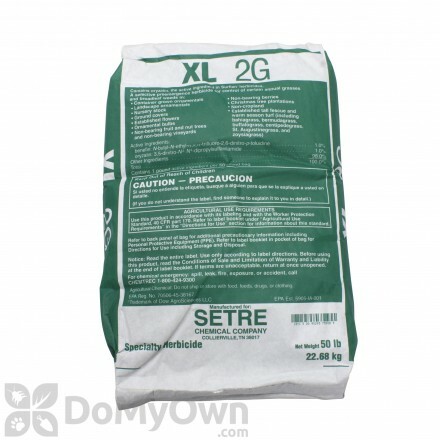 Benefin will not control established weeds. 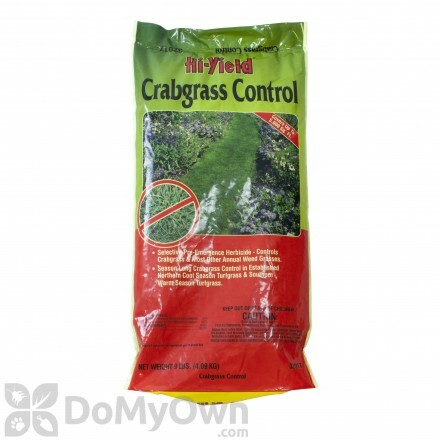 A selective pre-emergent herbicide that controls crabgrass, foxtails, goosegrass, barnyardgrass, and other annual weed grasses. 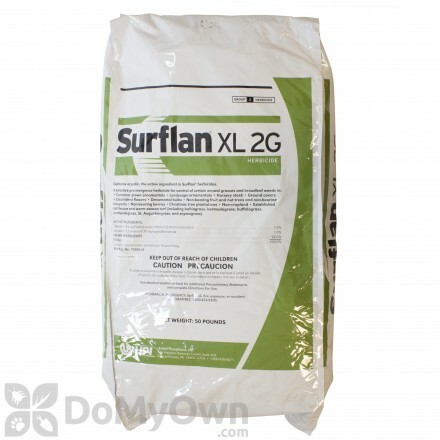 A professional selective pre-emergent herbicide to control certain annual grasses and broad-leaf weeds in tall fescue, warm-season grasses, container ornamentals and nurseries. 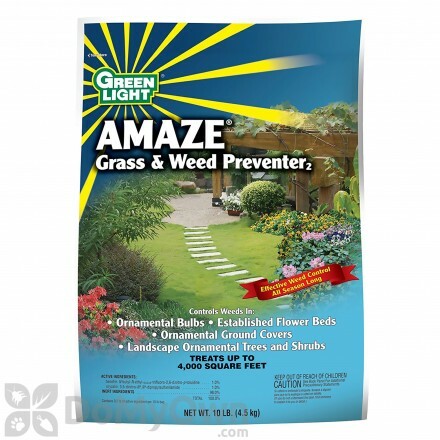 A granular pre-emergent herbicide that prevents broad-leaf weeds and grasses on residential warm-season lawns and ornamental plants. 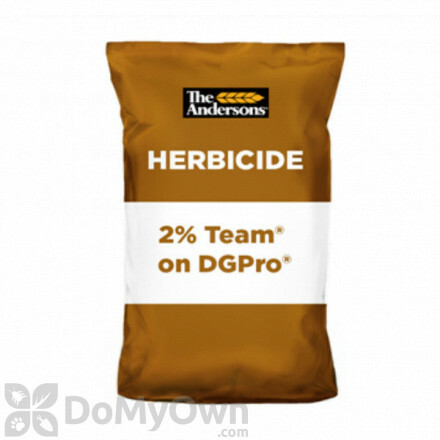 A professional selective pre-emergent granular herbicide that controls annual grasses and broad-leaf weeds in ornamental and container grown plants, and in Tall Fescue and warm-season turf. After the initial application, benefin should be incorporated into the soil within 4 to 8 hours using equipment that breaks up the surface. Once absorbed by germinating seeds, benefin inhibits the assembly of microtubule assembly, preventing further weed growth. 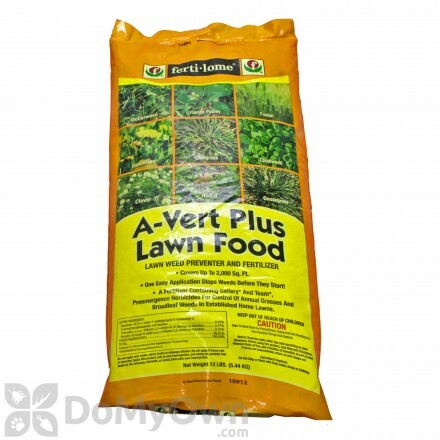 Benefin is most commonly used for controlling annual grasses, broadleaf weeds, direct-seeded lettuce, seeded alfalfa, birdsfoot trefoil, red clover, established turf, ladino clover, and more. Some weeds that are not affected by benefin include nightshade, mallonutgrass, cocklebur, groundsel, and ragweed. Benefin presents little to no hazard to mammals and birds, but is toxic to fish. Keep out of reach of children and always read the product label before applying benefin or any other pesticide product.